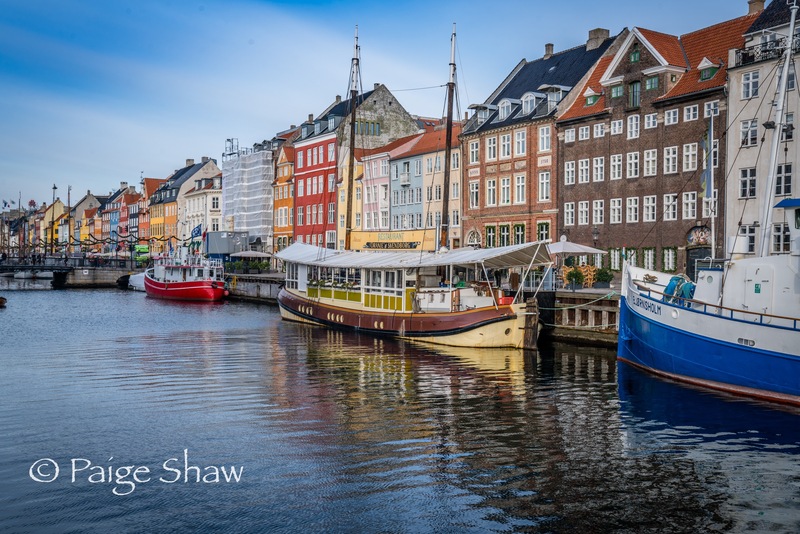 This entry was posted in Denmark, Photo of the Day 2016 and tagged Copenhagen, Nyhavn, Photography, Travel on November 13, 2016 by Paige Shaw. 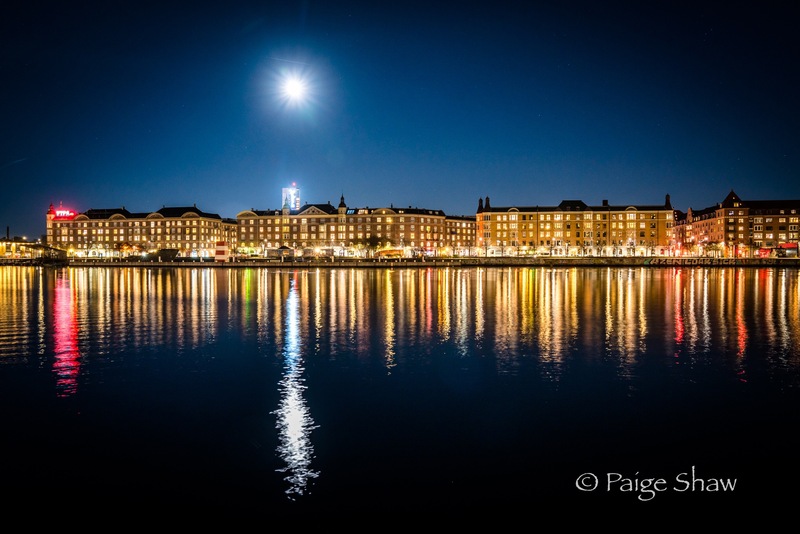 Moon over the Li River in Copenhagen, Denmark. This entry was posted in Denmark, Photo of the Day 2016, Russia and tagged Copenhagen, Denmark, Li River, Night Photography, Photo of the Day, Travel on November 12, 2016 by Paige Shaw.